Crazy! What to do now? 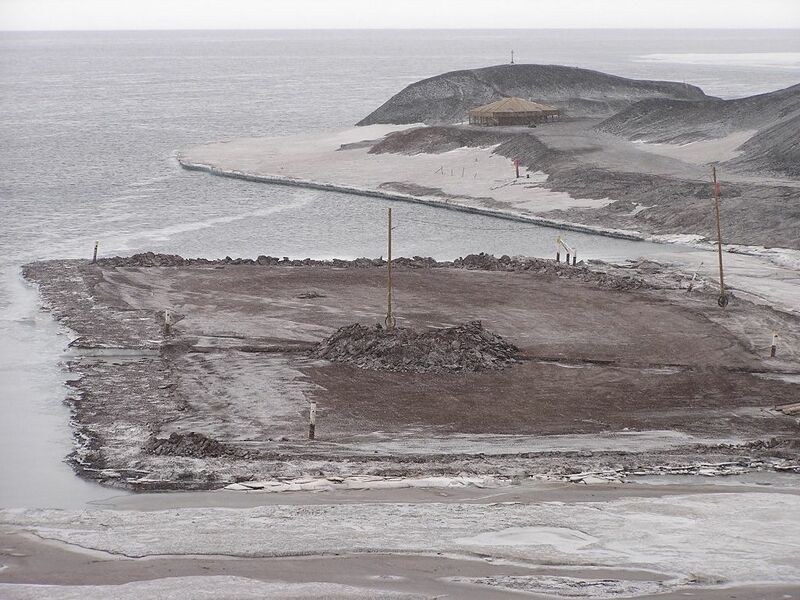 Will a new ice pier be ‘built’ soon, or will they wait until next summer? Will huge planes start coming in with supplies again while you’re still there, or not until next summer? T minus 4 days. See you soon! 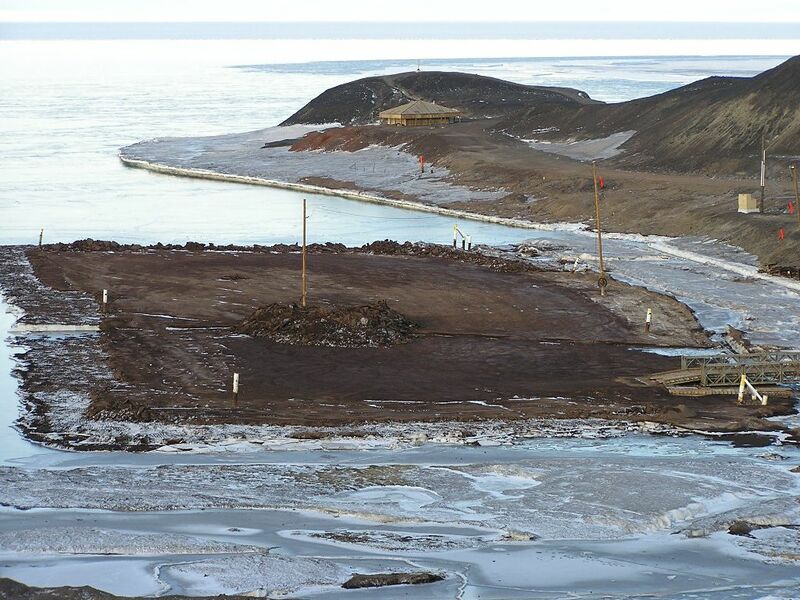 When the ice in Winter Quarters Bay is thick enough over the winter, a new pier will be made. Reinforced with steel cable, a berm will be built around the fledgling new pier and water added. When it freezes, the process will be repeated until there is a new ice pier. 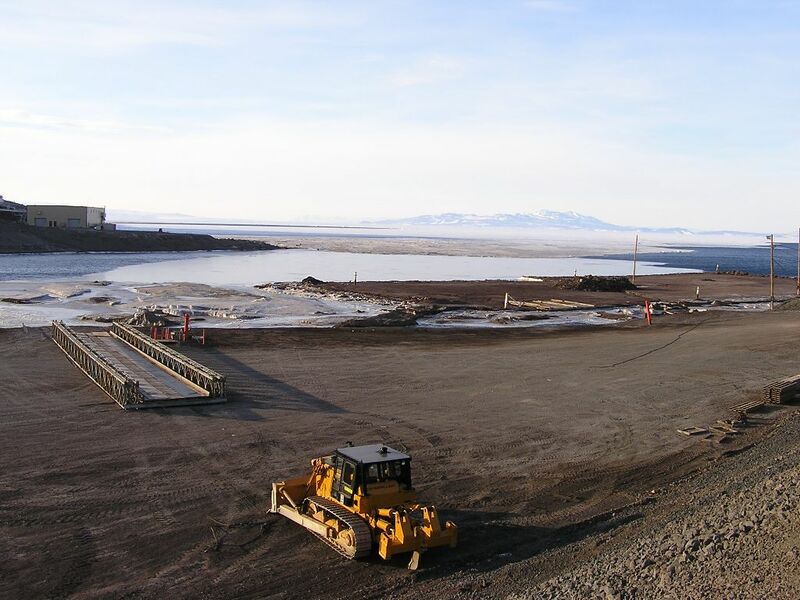 While there may be a few flights into McMurdo carrying cargo (no sense sending empty planes to pick us up), things are pretty much wrapped up here. 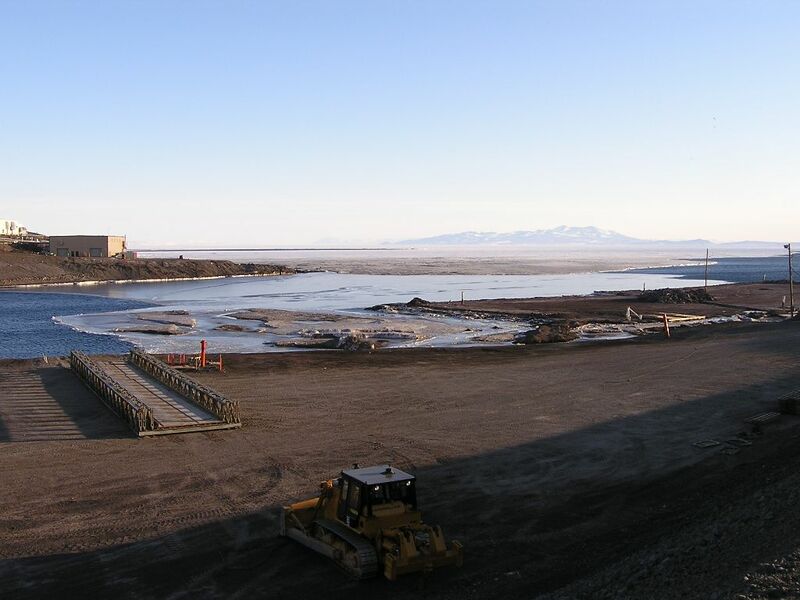 South Pole and field camps are closed for winter and McMurdo Station closes on Sat., Feb. 20. 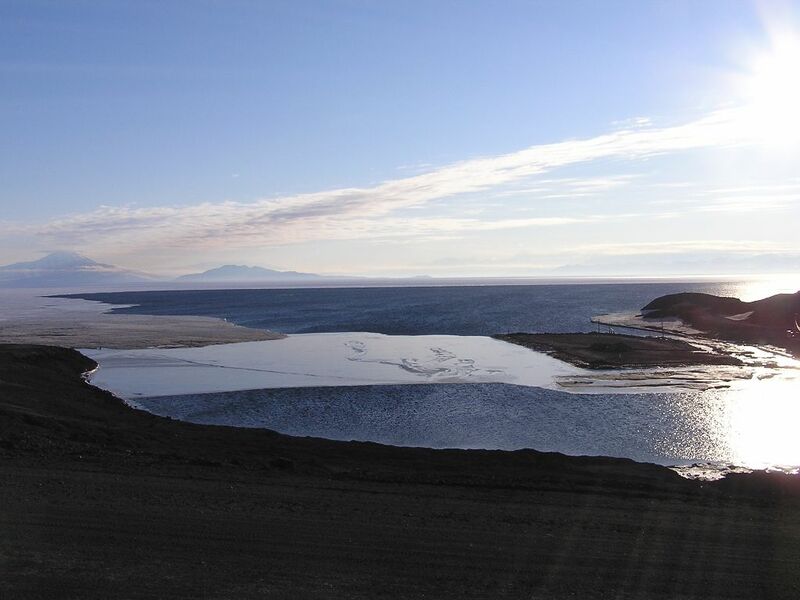 The absolute last flight out of McMurdo is Mar. 5 for the fuelies who remain to take up the Pegasus fuel line and remaining support folks. Were they expecting anymore ships? How many ships actually docked at the Ice pier? There was the Tern and the Paul Buck, as well as the Oden. Any others? I didn’t realize it was actually floating ice – for some reason I thought it was a soil berm. Great shots again Scott. Three ships docked at the pier: The American Tern (cargo) and Paul Buck (tanker) have completed their offloads. Oden’s job of ice breaking, keeping the channel clear, and assisting the other ships is done. All three ships have departed. The ice pier is indeed a floating block of reinforced ice. This one was about eleven years old I’m told. The layer of earth provides traction and some degree of protection to the ice. 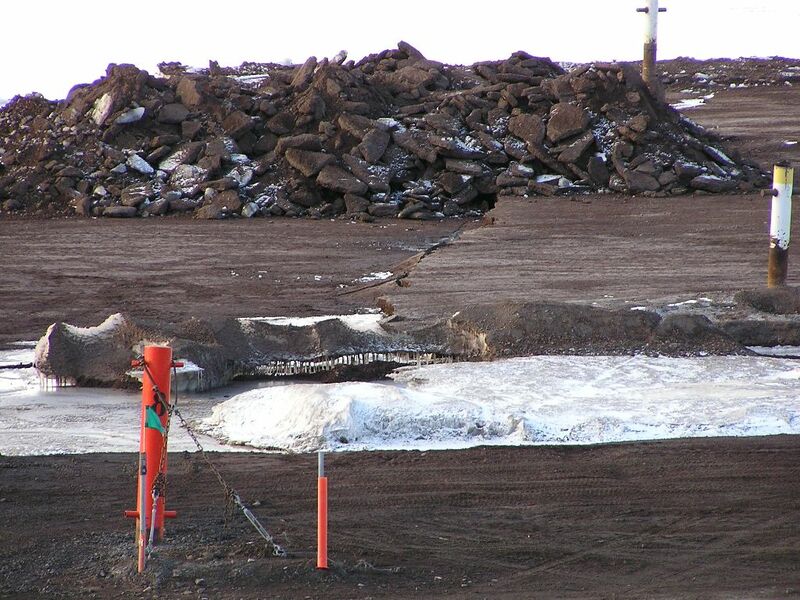 This layer is removed at the end of the summer and the pier is snowed under in the winter. Things just wear out and break after a while. It’s a harsh continent.